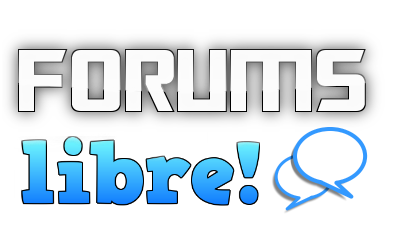 Forums Libre allows anyone to create their own forum for free, including free hosting, even for commercial forums. Embedding your forum on your own website, or mobile app is free and easy. 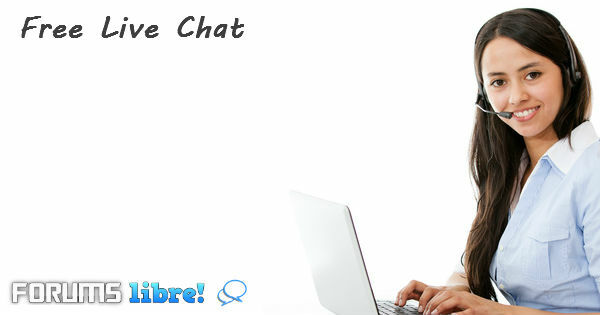 Create your own live chat channel, chat room, forum, chat bot, with free hosting for personal and commercial use. 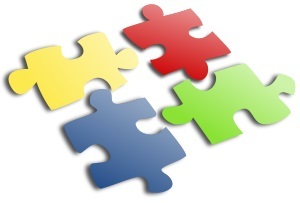 Embed on your own website, mobile app, or blog. 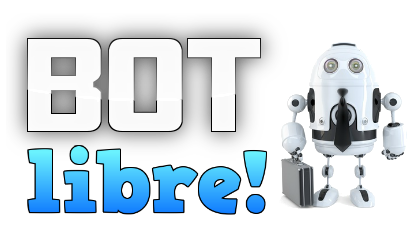 Upgrade your account to Bot Libre for Business starting at just 99 cents per month. Create your own forum, embed it on your own website. Add your own ads to your forum or posts. Add a forums to your website, or your mobile app with the Forums Libre web API and SDK. Add hosted live chat, chat rooms, and forums to your own website for free.